The All Japan DOTANUKI KOSHIRAE is produced to match the swords made by the Dotanuki school of sword smiths, favored by famous Edo Daimyou - Kato Kiyomasa. 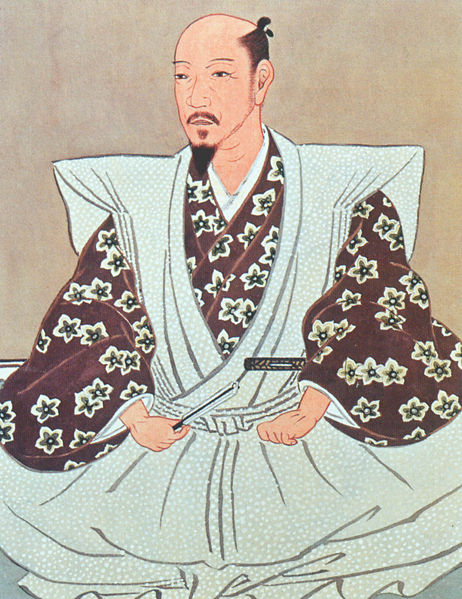 Kato Kiyomasa was the master of Kumamoto Castle, and was famed, and feared, for both his skill and brutality in battle. He favored the heavy Dotanuki style swords, as it was said they could cleave an enemy in two with a single stroke. Both Kato Kiyomasa, and the Dotanuki style are important aspects of Japanese Samurai culture, that specifically relate to Kumamoto prefecture, the home of All Japan Budogu, and we are proud to be able to offer this beautiful representation of local Kumamoto culture. Makes for a beautiful display piece, as well as a dignified practice sword. Made to order - Usually ships in 3-4 weeks. Important : All Japan Budogu's Iaito and Japanese swords are designed for non-contact, solo practice only. Please do not use them for cutting or paired exercises. Doing so may both damage the blade and/or cause serious injury. THIS SWORD CANNOT BE SHARPENED. All Japan Budogu accepts NO RESPONSIBILITY for any damage and/or injuries caused through misuse of this product. This is a great iaito. Well put together and great attention to detail. The balance and weight is just right. If you want to build up your strength this is the iaito for you! The pictures on website don't do it justice.